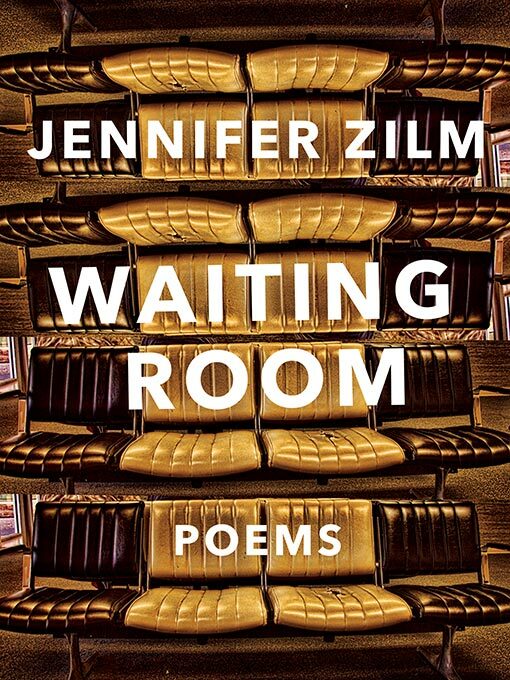 Jennifer Zilm’s debut poetry book Waiting Room (BookThug, 2016) is a curious collection. From Zilm’s disparate roles–Bible student and scholar, dental and mental health patient, public housing worker–she assembles a testament of the wilderness, the educated and unattached Sinai of western young adult life. The collection is aptly titled–these poems tell of the time between, the time before, the time after. Zilm completes one stage of a graduate degree but stops short of the next stage. She takes up work unrelated to her advanced education. She visits a dentist, because the mind must always wait on the body, and she visits a psychiatrist, because just as often the mind must wait on itself. The collection begins with a short series of poems about Zilm’s visits to the dentist. These visits hold evident fascination for the poet, and she uses these poems to set the visual tone for the book’s themes of waiting, of consensual dissection and forecasted mending. The sterile, precise acts of the dentist and her assistants interplay with the abstract, objective tone Zilm employs in discussing this invasive work, and this tone carries forward into far more introspective and significant portions of the book in which she discusses her education, beliefs, vocation, and mental health. In “Long-Lined Sonnet for Dr. Young,” she says, “Beneath her breath / she remarks that beneath amalgams there is almost always decay.” The imagery is perhaps not subtle, but in a collection that will see extensive (and often esoteric) discussion of themes from the New Testament gospels, this works as a clever foreshadowing of a sacred text that at one point compares the rotted hearts of the religiously insincere to white-washed tombs; a white veneer can hide untold hurt, directed both inward and outward. The book next takes us to Zilm’s graduate work in biblical studies at the University of British Columbia (she earned her master’s, but stopped short of her PH.D). Zilm explores experimental forms in this section, structuring some poems as emails, CVs, lecture notes, and other unusual formats. 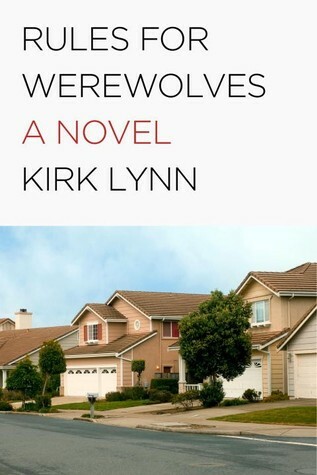 These poems showcase Zilm’s keen observational eye, never focusing on what would seem to be the obvious themes of a scene, but instead picking up on individual tics and underlying motivations. There is a section here of erasure poems taken from Zilm’s discarded doctoral dissertation, and while these are no doubt deeply significant to the poet and do at points unearth some interesting language, their meanings feel obscured. in the Early Witnesses looked so bold and oppressive. “Now you bring your pay stub to a bank. In a collection is which the sacred is often made procedural, the procedural is just as regularly made sacred. Waiting Room is available now at Greenville Public Library. What an interesting confluence of subjects Jennifer Zilm provides in her poems,but always she seems to be aware of the decay beneath the polished veneer. 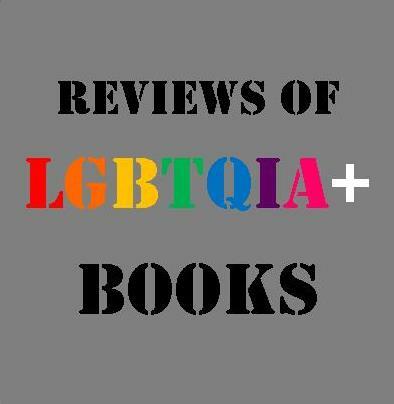 I enjoyed this review very much, David, and believe it would help me have a deeper understanding of the pieces in Waiting Room. It does seem that the current generation of college-educated young adults are living in suspension much more than previous generations- waiting to find jobs commiserate to their education, waiting to pay off student loans, waiting to get married and start families. It is interesting to see literature which reflects this trend. I am a poet and a librarian and I am greatly enjoying Fourth and Sycamore. 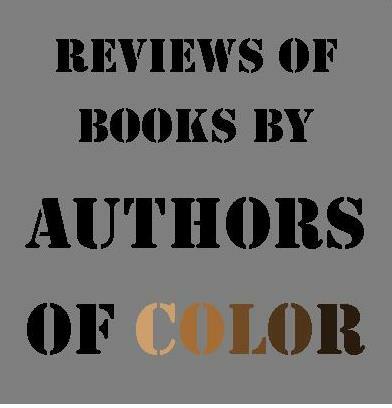 Poetry reviews are sometimes harder to parse than the poems they are concerned with, but that is not true here – I enjoyed Mr. Nilsen’s take on Waiting Room and have already consulted my system catalog – sadly not available within my system (and not my collection area), but I will be seeking it out – thanks for the heads up!